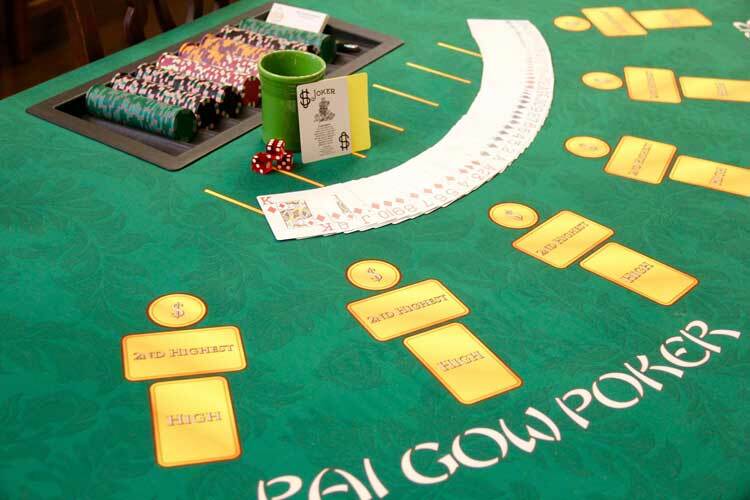 Every one of our gaming tables has been custom designed and built to exacting specifications so that we can transport and recreate a real-life casino environment wherever and whenever our clients need it. 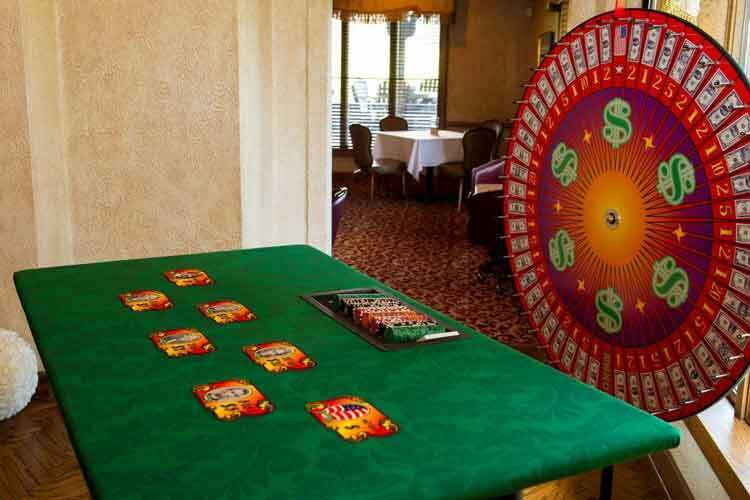 Learn more by watching our brief video and reading about the casino party games that will best suit your event’s needs. 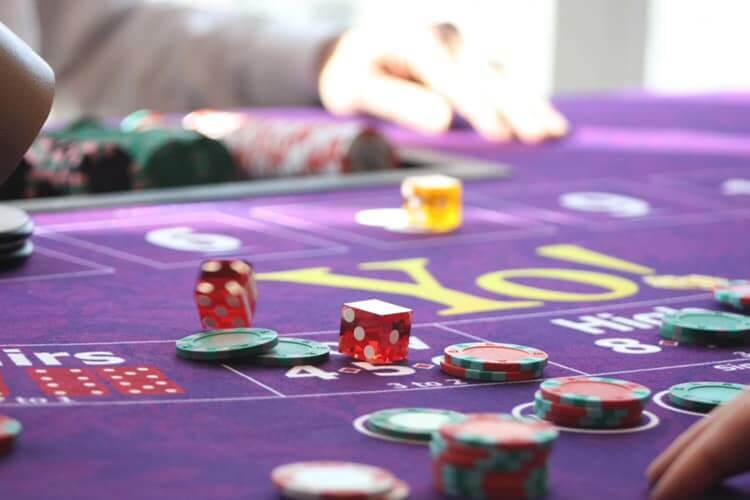 Nothing brings the amount of excitement and energy to an event like craps. It’s a great game for building camaraderie because everyone is playing on the same team! Blackjack is undeniably the most popular game. Most people understand the basic concept and it’s easy to learn (and win), making it an ideal choice for any event! 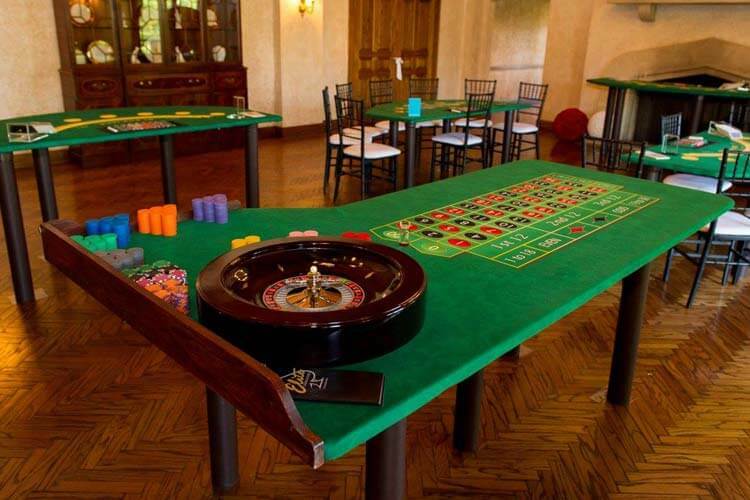 Roulette is another high-energy game that will captivate and delight your guests for hours! It’s easy to play, easier to learn, a perfect choice for any event and all ages. 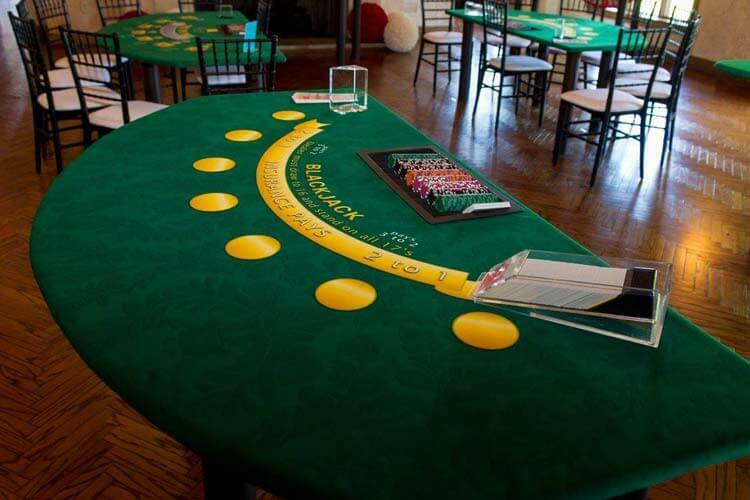 Texas Hold’em Poker adds a little friendly competition to your party. The direct engagement among players makes it great for team-building and an excellent choice for corporate events. Yo!™ is a ‘patent pending’ player controlled dice game, that offers multiple points of action making it perfect for the newbie, or the novice game player! Easiest poker game ever. Player’s create 2 hands, with 7 cards. 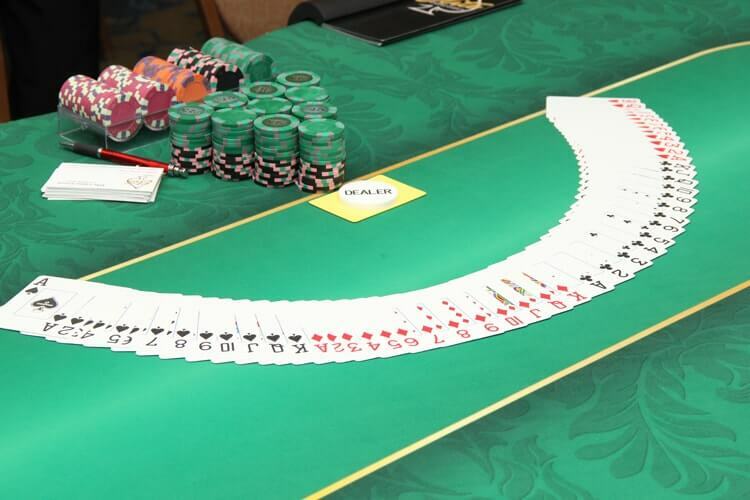 Both of the player’s hands will need to beat both of the dealer’s hands to win – or lose. Making this casino game a relaxing, no-pressure poker game. 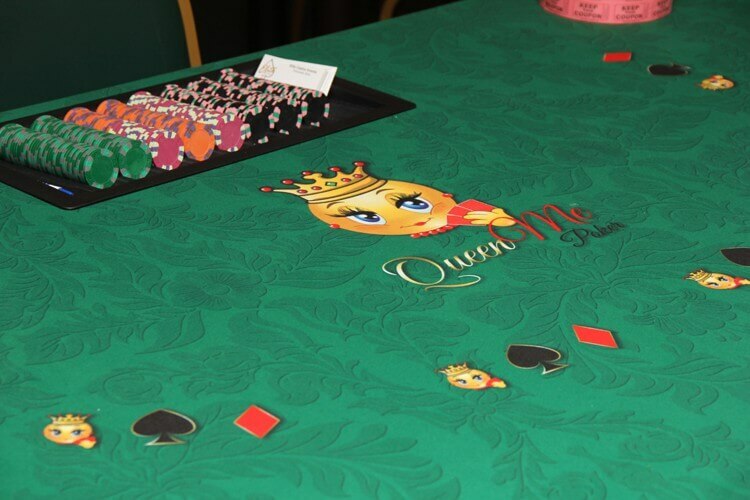 QueenMe Poker is a relaxing, easy game to play – perfect for ages 18 to 80. 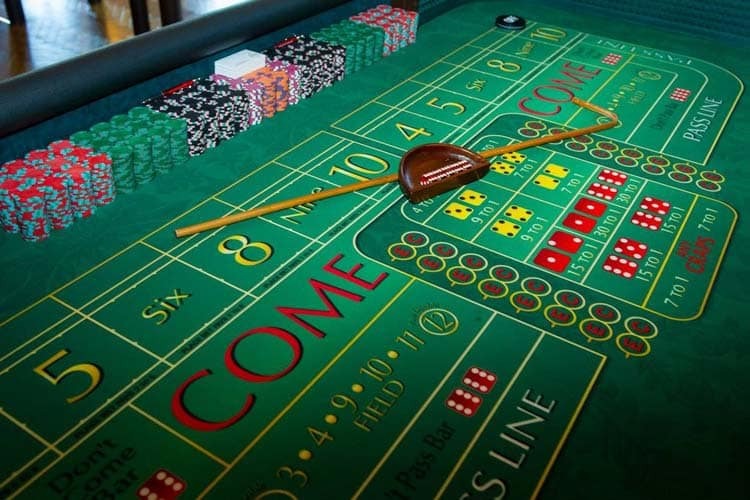 This fun game has 6 bets and 6 ways to win, by far the easiest casino game to play!